Digital Nova Scotia - Digital NS Business 101 - "Going for Growth: How to Access Grant Funding"
Digital NS Business 101 - "Going for Growth: How to Access Grant Funding"
This session will provide participants with insight on many of the agencies and programs that exist in the world of Canadian grants. This includes funding levels, program time-frames, eligibility criteria, and other relevant information. Time will also be spent taking a broader look at overall advice on how to approach the grant writing process, relationship building with government, and other tips for success. Matthew will also highlight funds specifically related to the technology sector, and operational and export-related grant programs will be outlined and discussed. Matthew Pickup is the Founder of the Halifax-based company Fosch Capital, specializing in connecting businesses with government grant programs in Canada. 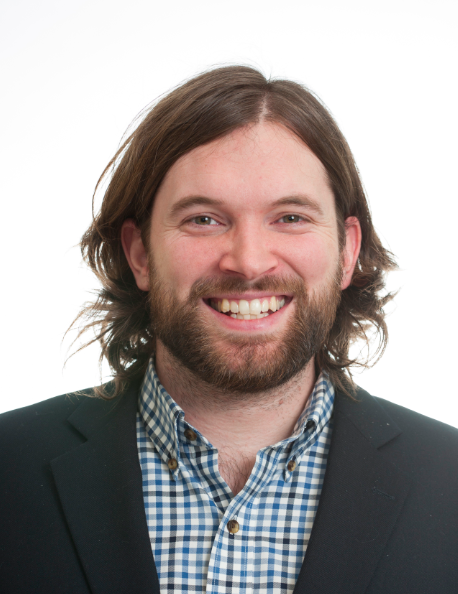 With an educational background in Finance at Dalhousie University, Matthew has worked in the accounting world of both offshore oil and international charity, as a Financial Analyst for the Canada Revenue Agency, and most recently specializing in securing funding grants for local companies in the IT sector. With many established relationships within the public sector and a creative approach to fundraising, the ongoing goal remains to help strengthen the economy of our region through assisting organizations with a high growth potential.